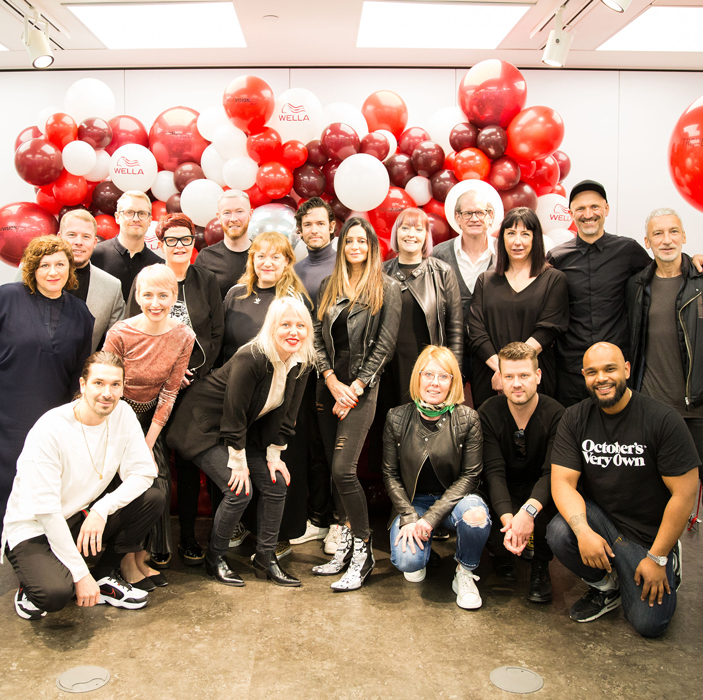 The L’Oreal Colour Trophy 2019 is open for entries! 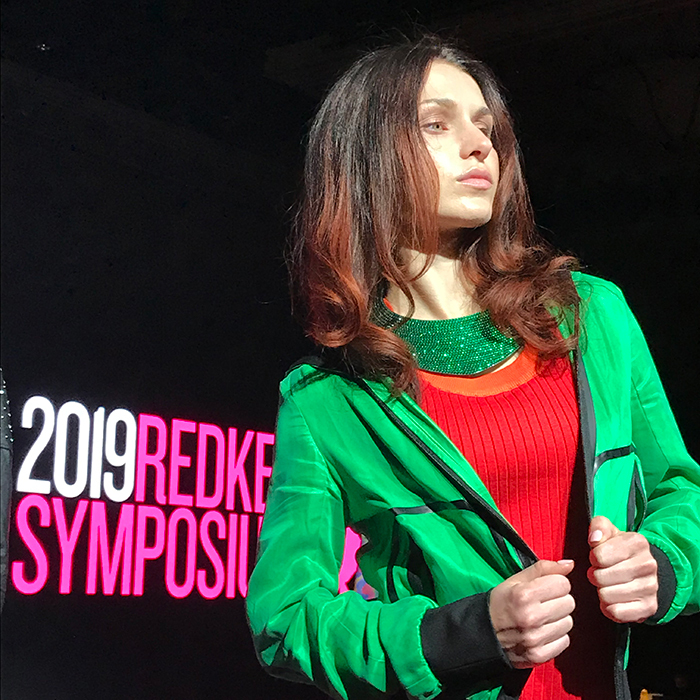 This longstanding hairdressing competition is your chance to show off your colour prowess to the rest of the industry. The competition is key to enter if you want to demonstrate your incredible technical ability and innovative flair. The air of the heats and grand final is electric; buzzing with creativity and excitement. To be in with a chance of winning you’ll just need to show off your passion for colour and your unique creative capability. 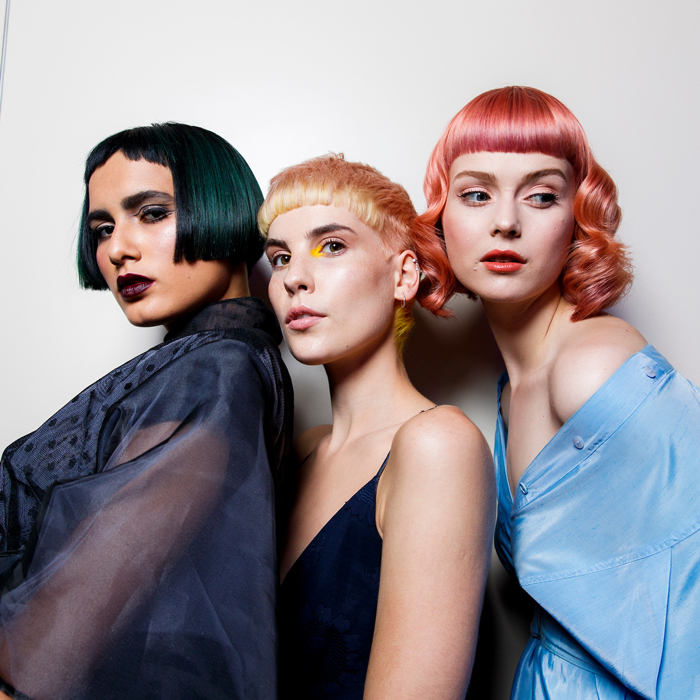 You don’t even need to be from a L’Oréal Professionnel salon, as long as you use L’Oréal Professionnel colour and products for your show-stopping entry you are in with a chance. 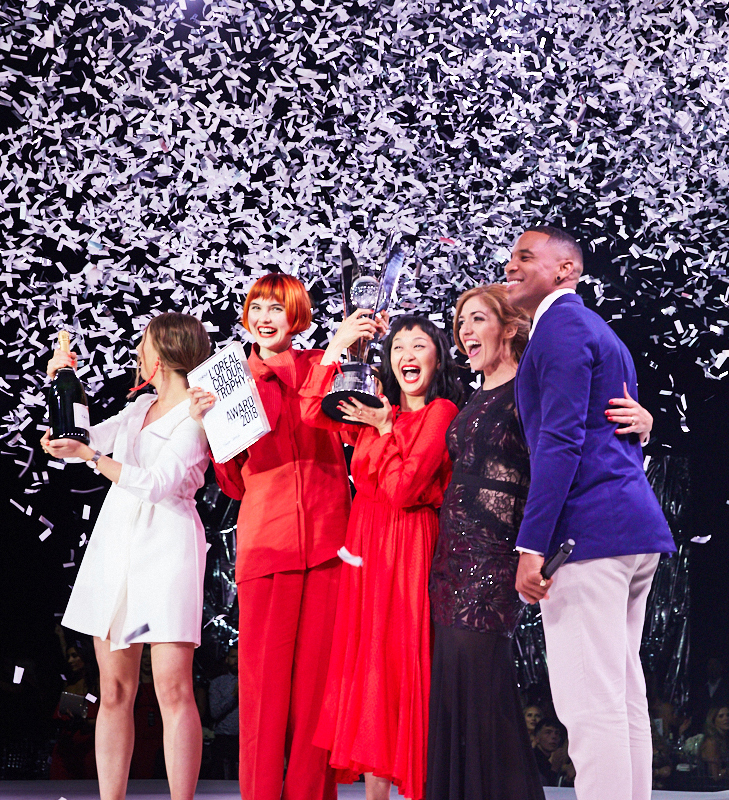 L’Oréal Colour Trophy is the longest-running live hairdressing competition in the world with a variety of categories to suit skill and specialism. Are you a young talent ready to stun with colour? Then the STAR Award category is calling. Or if you know how to colour and coif a mane of afro hair then the Afro Award is waiting for you. There’s a category for every vision. 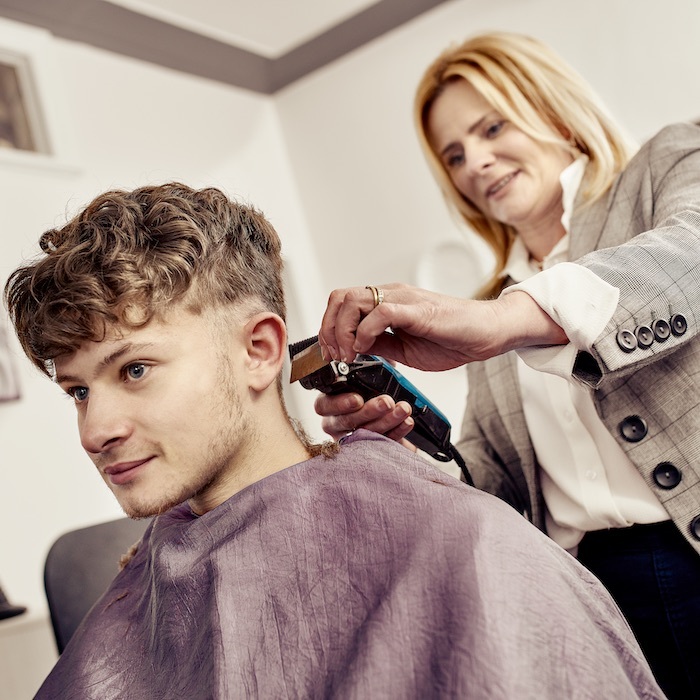 * The UK categories are open to UK residents aged 16+ (and up to aged 25 for the STAR award category) entering as part of a salon team. The ROI categories are open to Irish residents aged 16+ (and up to aged 25 for the STAR award category) entering as part of a salon team. Afro Award category open to UK residents only. Entries must be uploaded onto www.lorealcolourtrophy.com or www.lorealcolourtrophy.ie (as applicable) by 18/02/19 and must use only L’Oréal Professionnel products. Entry photos must be in colour. Winning team receives the 2019 Award for the relevant category and the chance to attend other events to include an overnight European trip. For full details and terms and conditions see www.lorealcolourtrophy.com for UK categories and www.lorealcolourtrophy.ie for ROI categories. 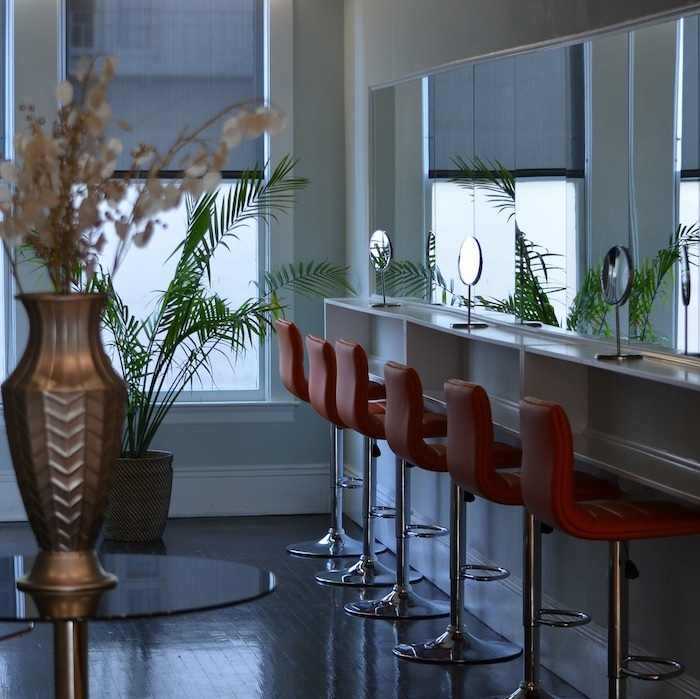 Promoter: L’Oréal Professionnel, a trading division of L’Oréal (UK) Limited.